Our gift boxes arrive packed in a luxury box complete with a gift card including a note of your choice and a bar of luxury handmade (in Kinsale) chocolate for mum. 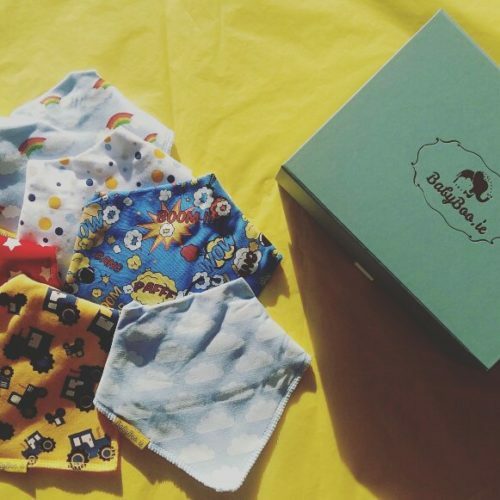 This box includes 7 bibs of your choice from our littleboo newborn range and a Gift card. 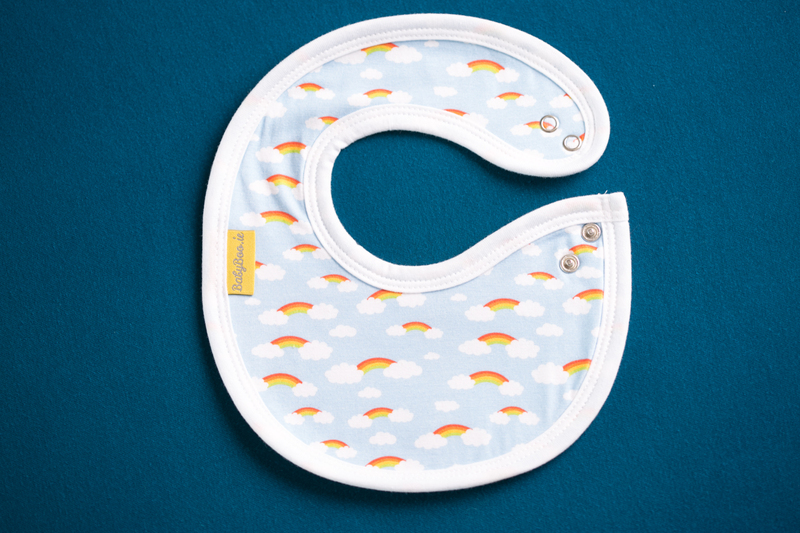 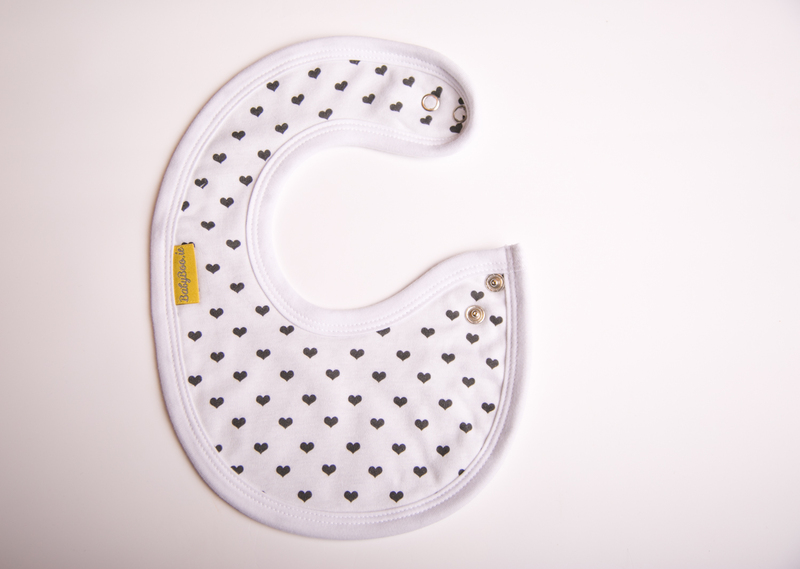 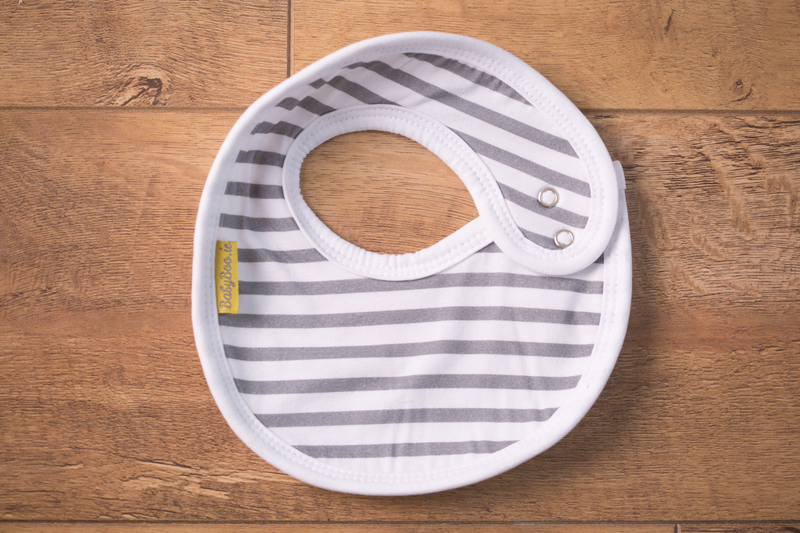 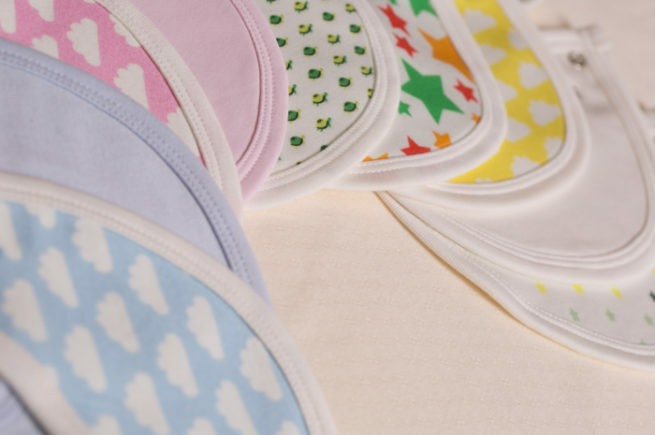 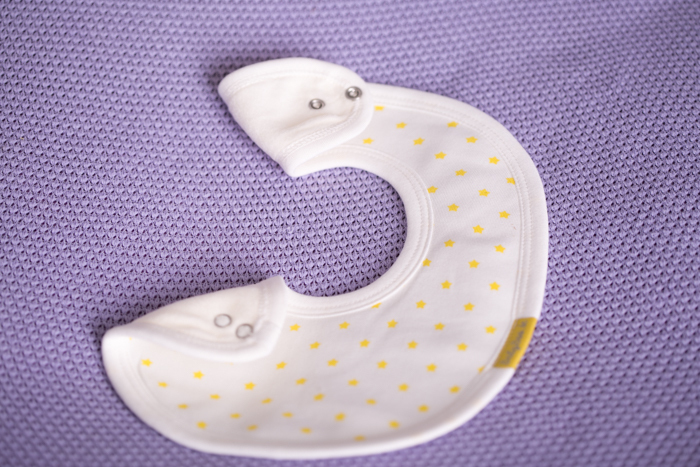 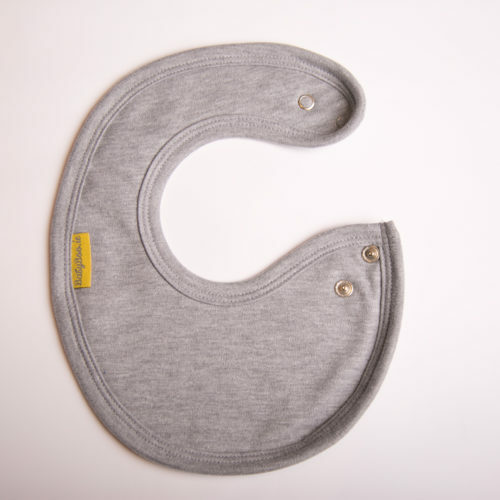 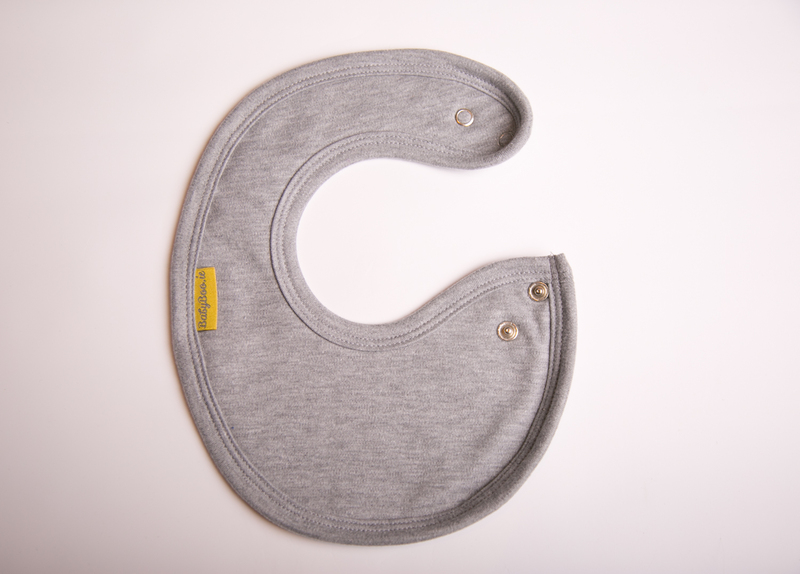 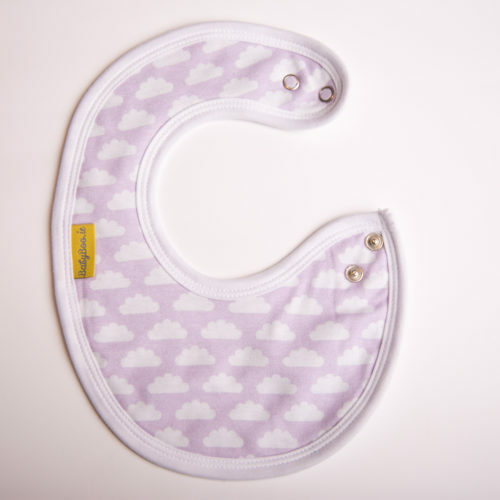 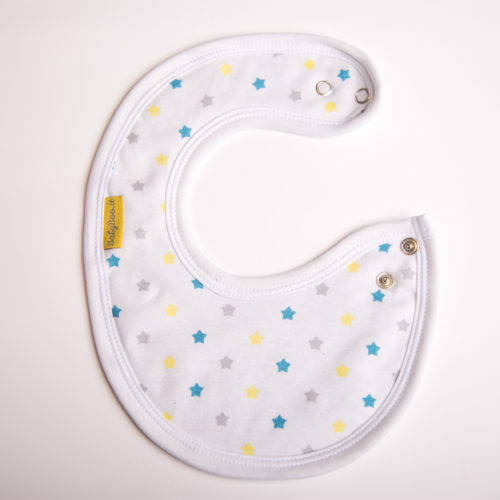 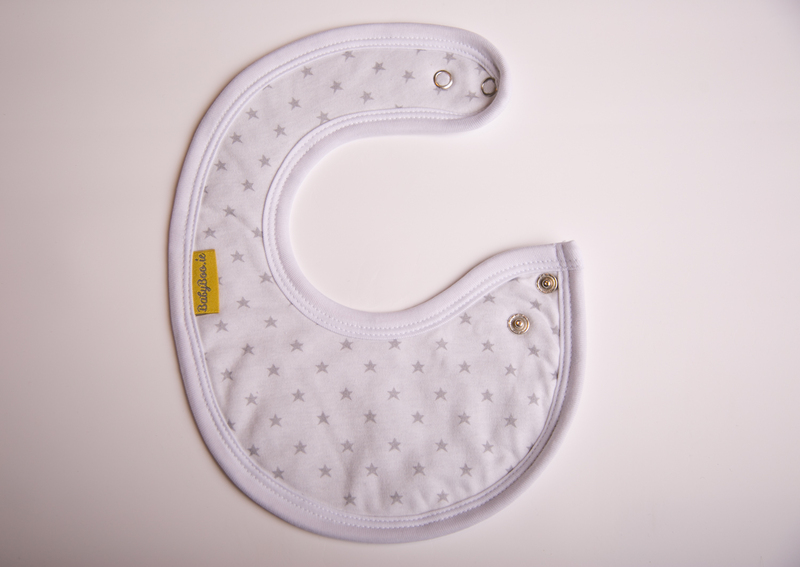 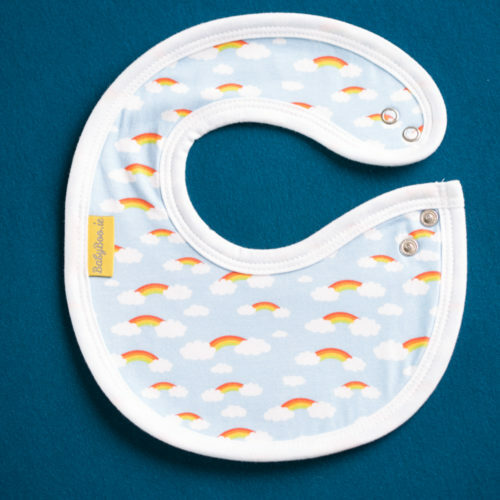 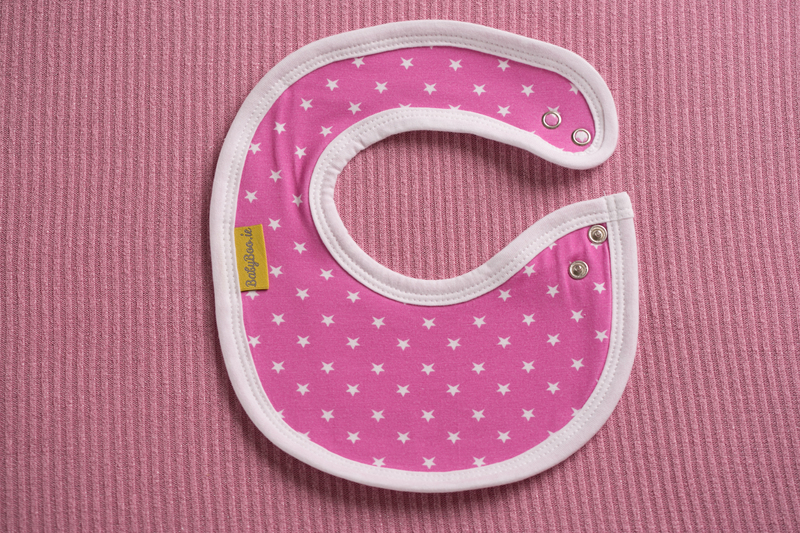 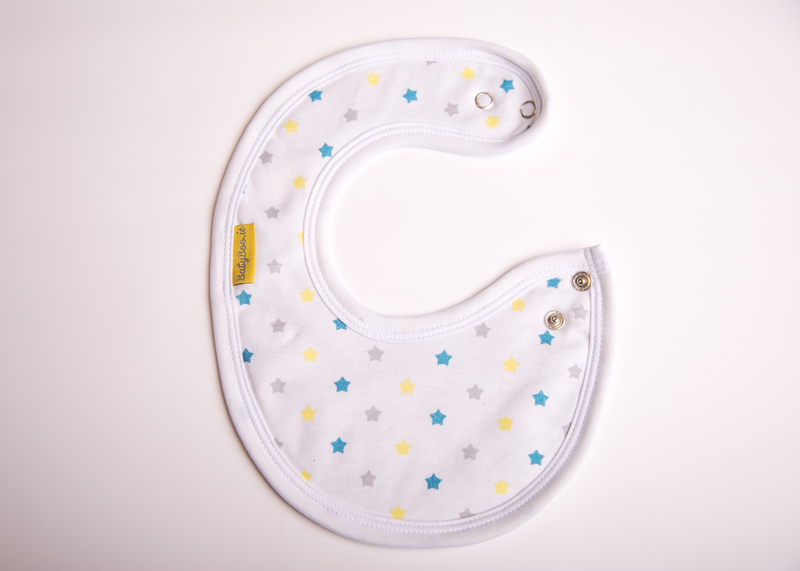 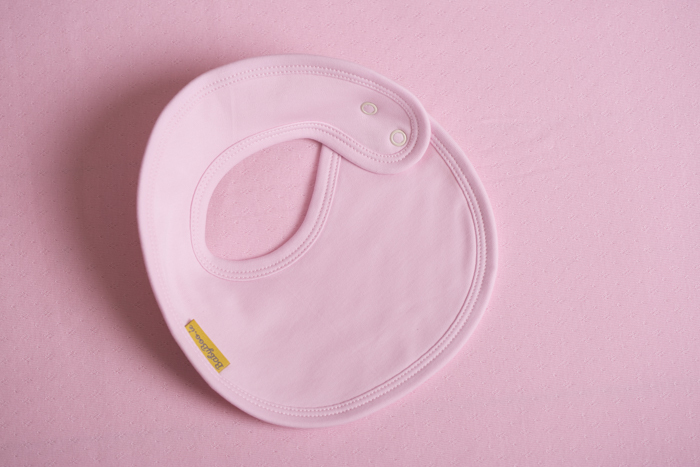 Our LittleBoo newborn range are suitable up to 6 months, their neck is smaller than a regular bib depending on which popper you choose to use and the bib covers your little one’s shoulders and supersoft fleece lining ensures it soaks up any milk they lose out of the side of their mouth. 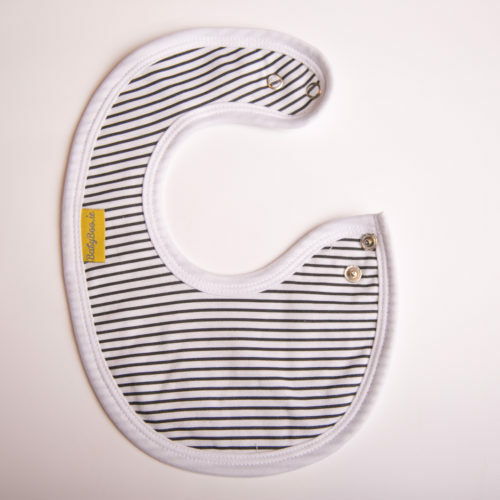 This really is the perfect, practical but thoughtful gift box for a new baby. 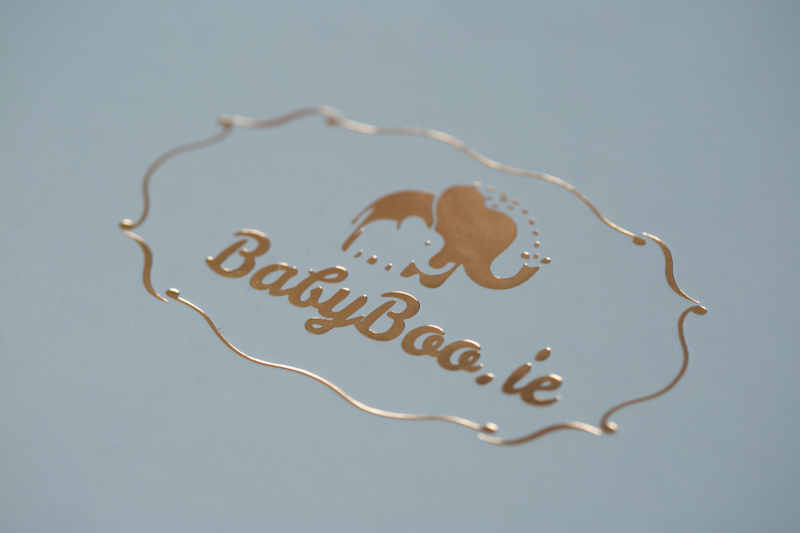 Please note you can choose what is included in the box yourself (the images used are for illustrative purposes). 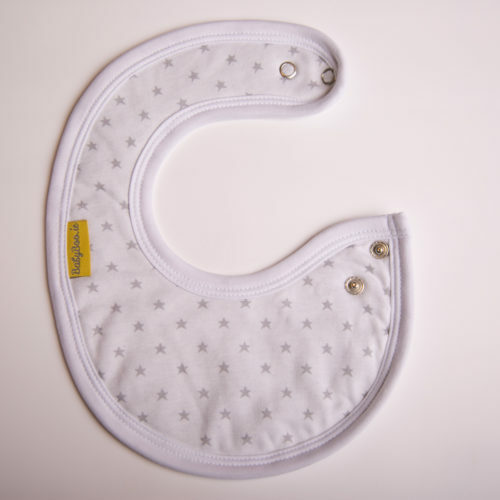 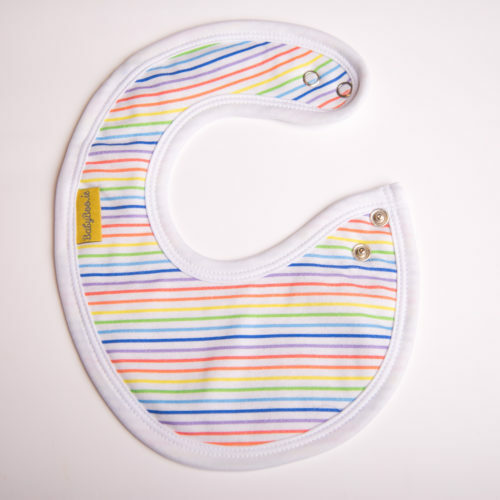 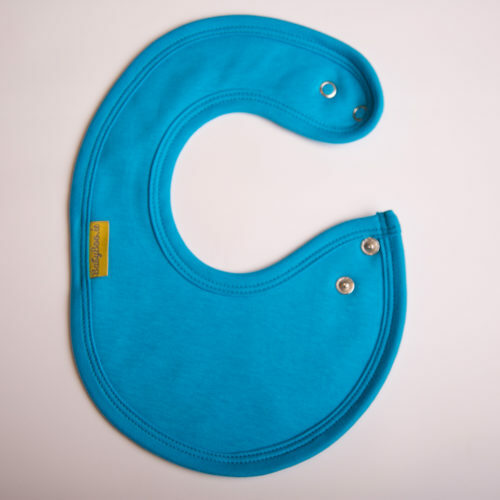 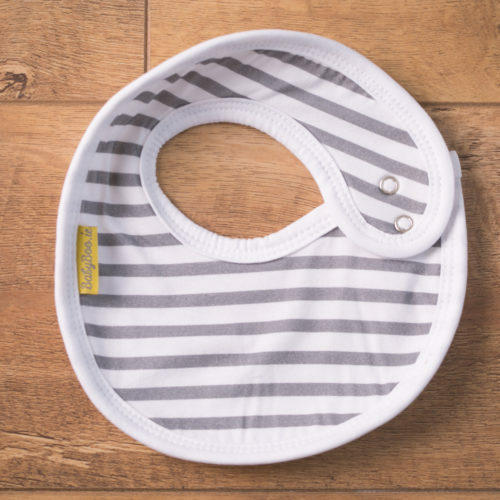 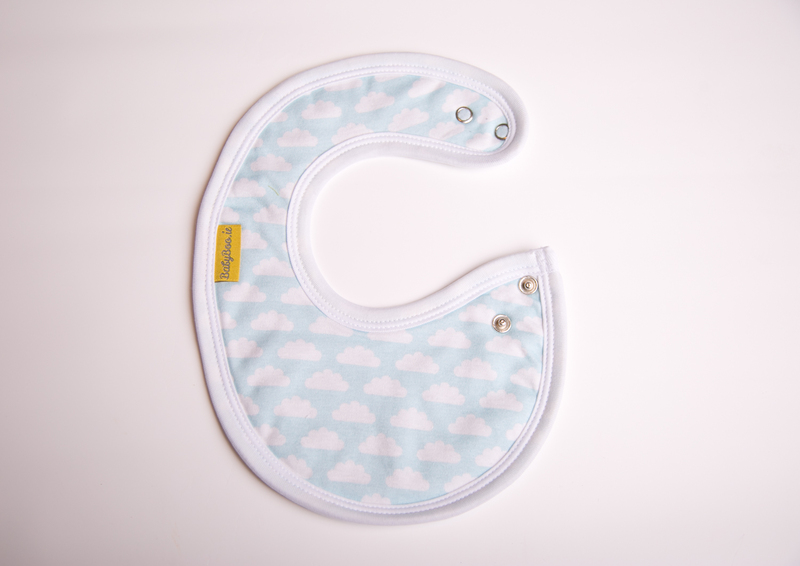 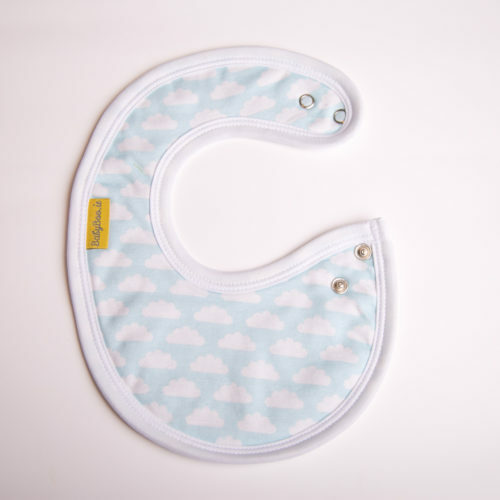 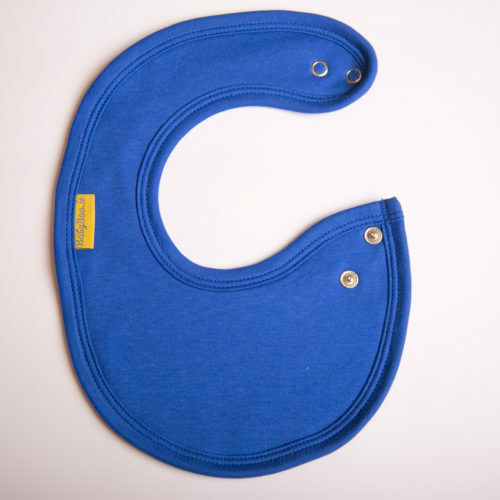 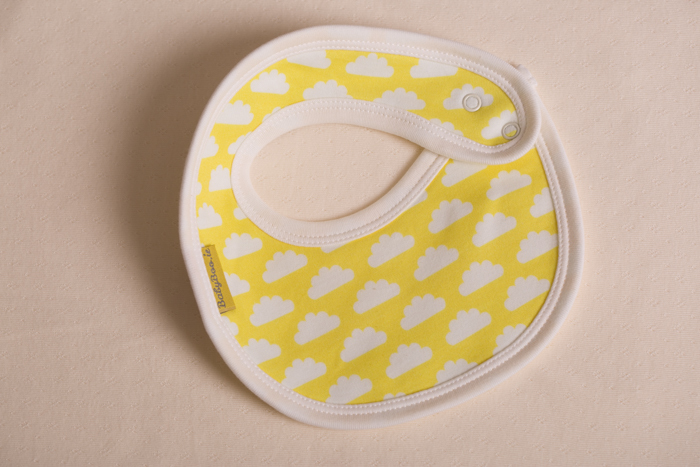 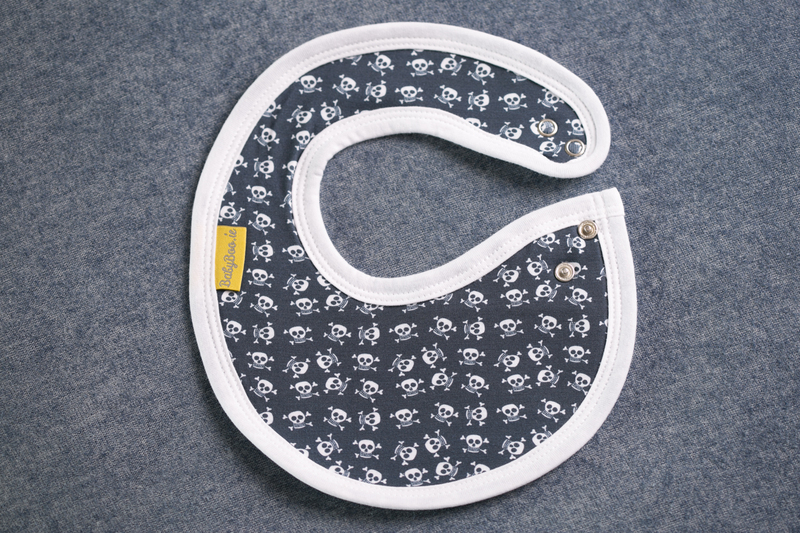 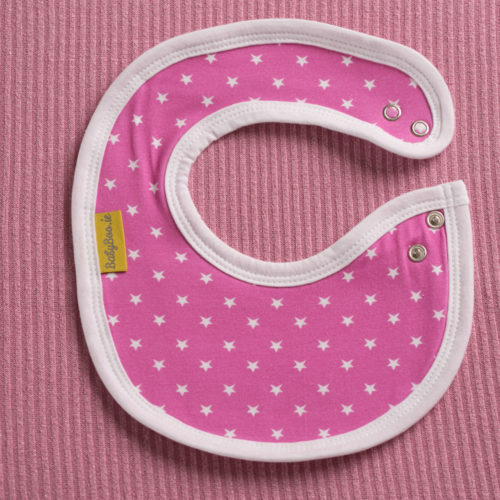 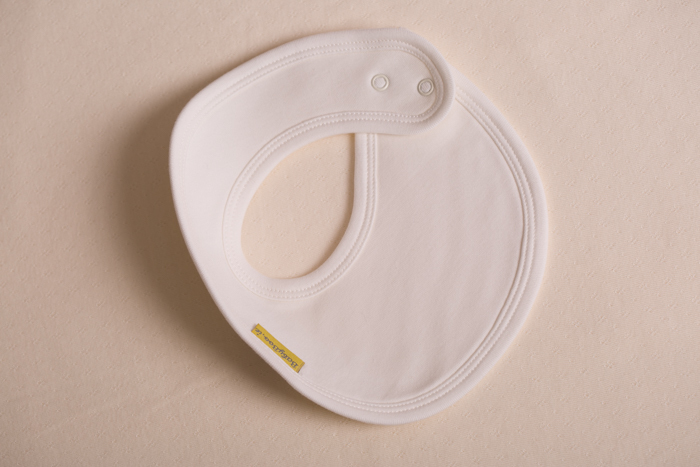 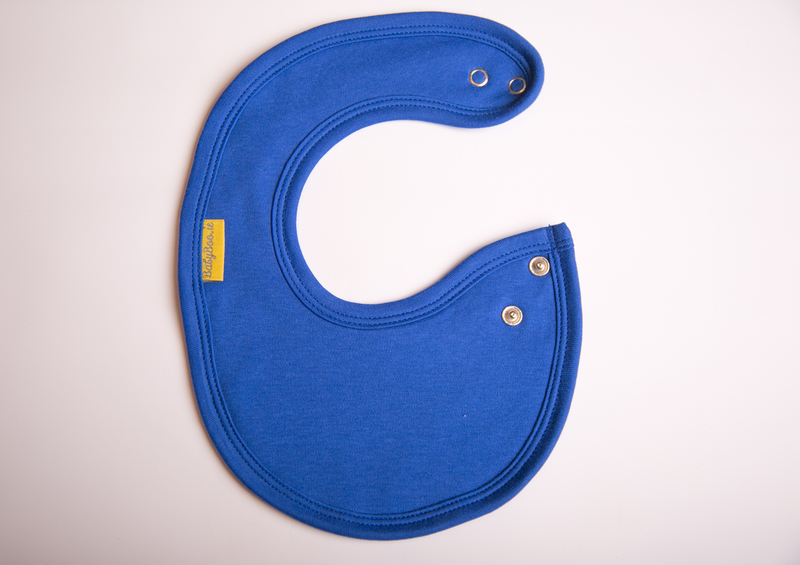 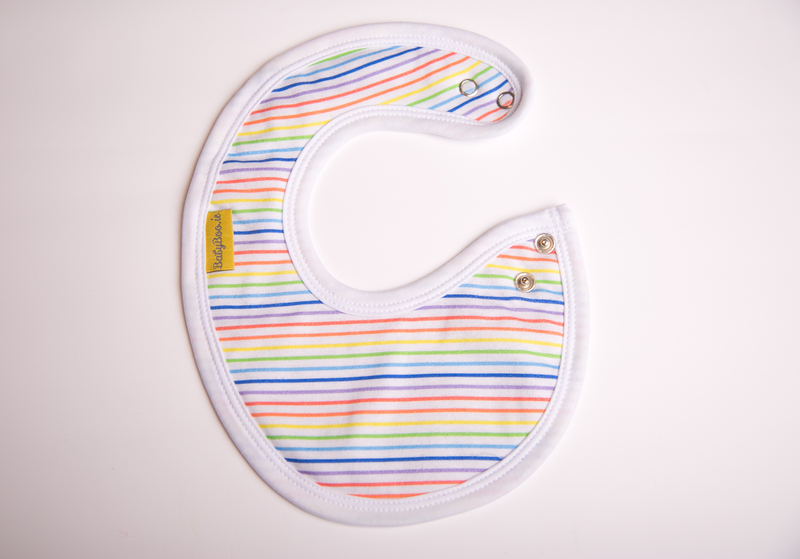 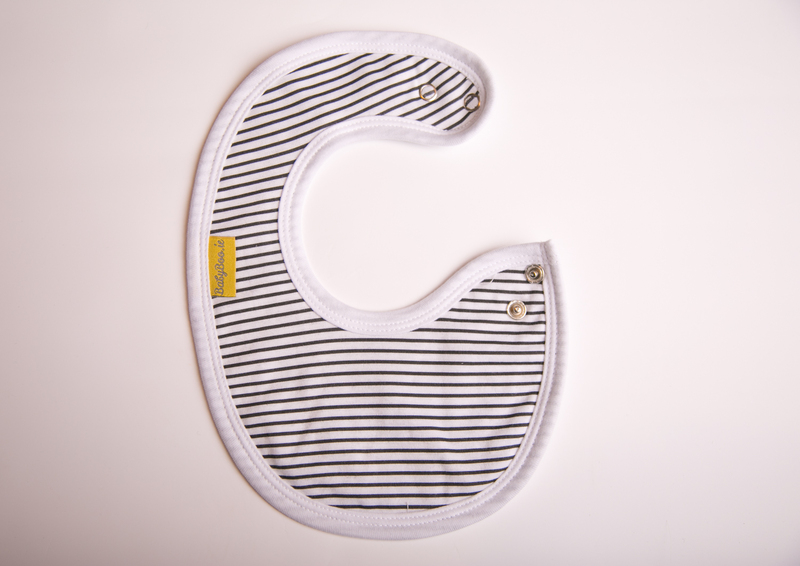 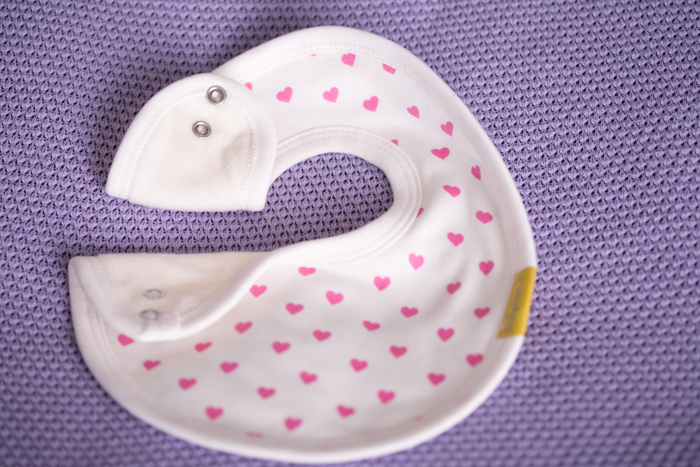 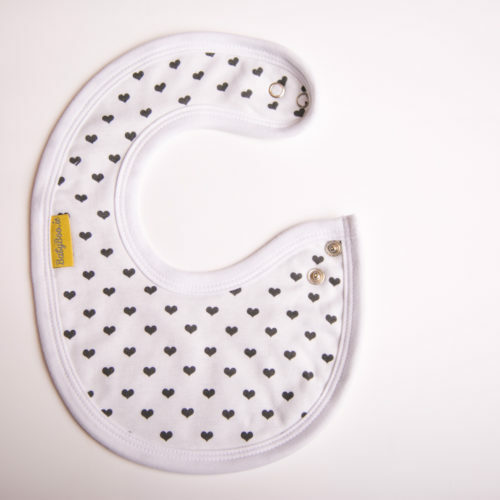 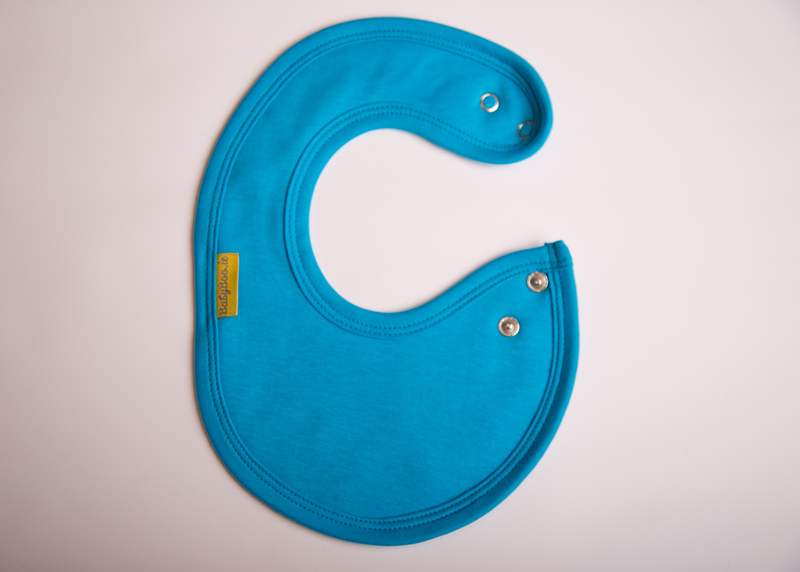 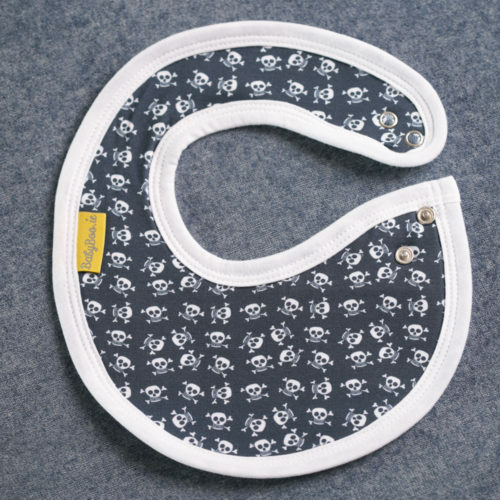 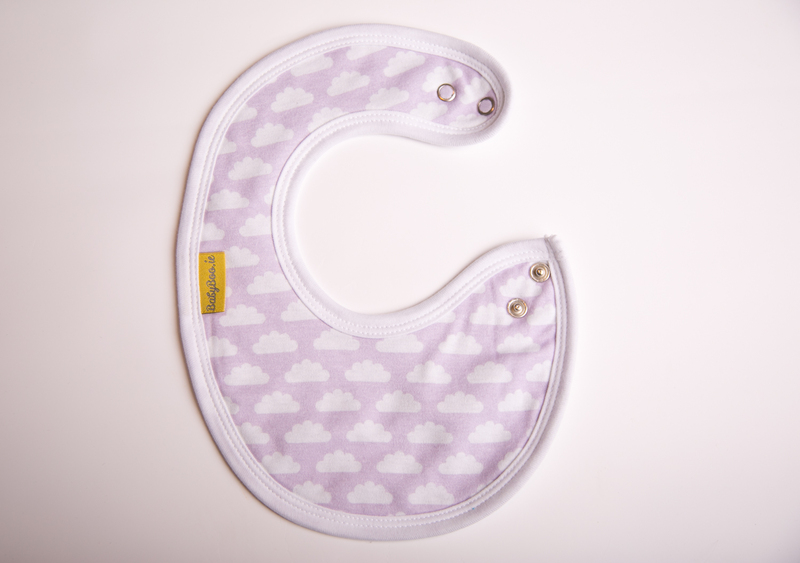 If there is a bib you would like to include which is not listed as an option but is in stock please pop a note in the notes section on the checkout page.